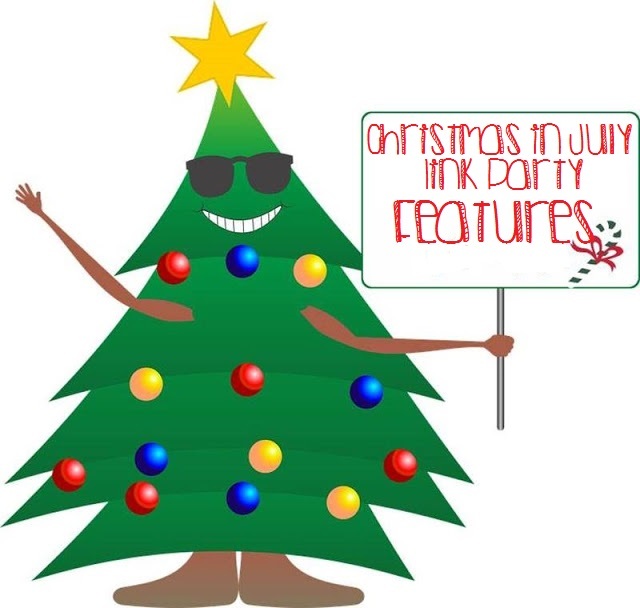 Christmas In July Link Party Features! July has come to an end, and so has our wonderful Christmas In July Link Party. Thank you to everyone who shared their wonderful Christmas posts. 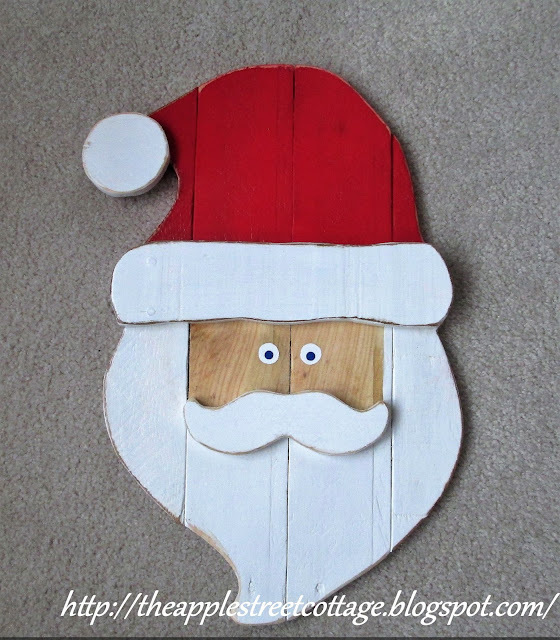 I found so many wonderful Christmas crafts and ideas I like to try this holiday season. Today I'm sharing a few of those posts as my features from the Christmas In July Link Party. Each of the co-hosts will be sharing their favorites from the Christmas In July Link Party. We hope you'll stop by their blogs and have a look! There were so many great posts that it was hard to limit myself to just 5 features! I can't wait to try several of these ideas this Christmas. Christmas is my favorite holiday, and I love decorating and eating all the yummy Christmas goodies. I can't wait! 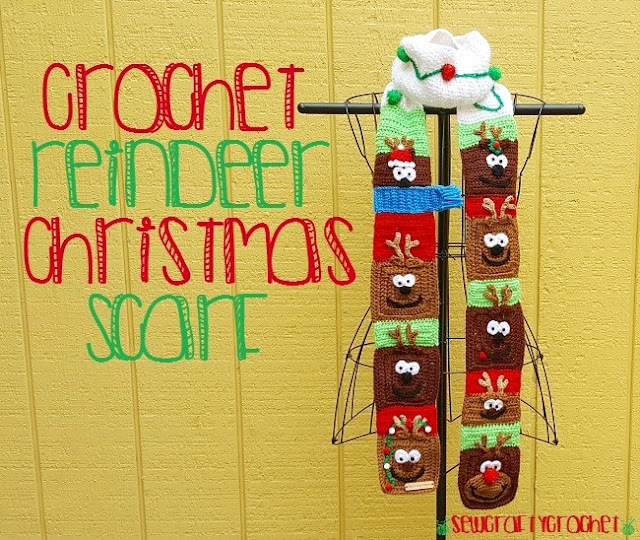 I've already started on some Christmas Crafts like my Crochet Reindeer Scarf, so I hope you'll stop by again soon to see what I'm up to (and follow me on Instagram @SewCraftyCrochet where I post EVERYDAY!!) I plan to start working on a Christmas Baby Blanket soon! Love your features T'onna! It was a fun party! Thanks Laurie!!! It was a great party! Thank you so much for featuring my Countdown to Christmas box. It was such a nice surprise! Have a great week! You've very welcome!! Have a great week! Thank you for the fun Christmas in July party and the feature!